Shaped like your favourite minibeasts! 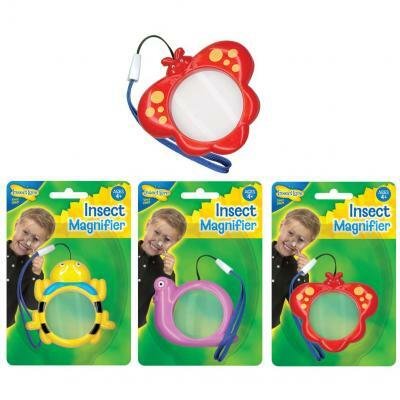 These fun magnifiers have a useful wrist strap, allowing them to be easily carried. 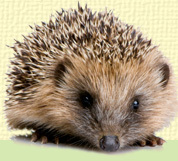 With a Minibeast Mini Magnifier, your young adventurers can observe nature wherever and whenever they find it! Price per magnifier, if more than one purchased we will send assortment.